You enter all of the Uwinit prize offerings 10 times per day beginning at 12:00:00 AM ET and ending at 11:59:59 PM ET. 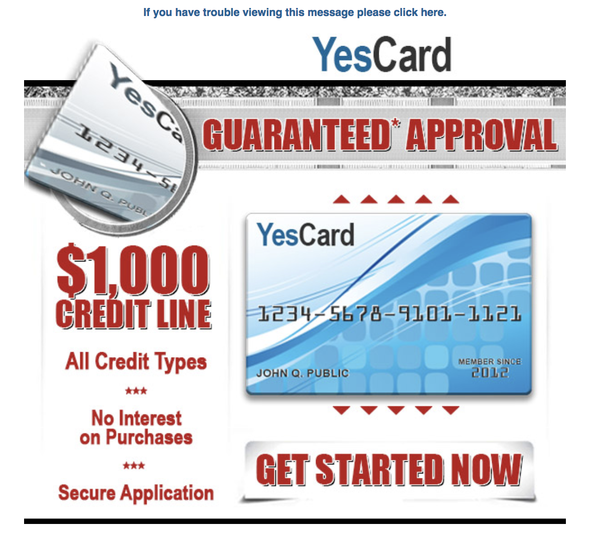 For your membership, a balance of $1,000 has been loaded onto this BANK OF AMERICA VISA . Please click the button below to verify the information required to get it. Please check your email for a link to confirm your entry. Your number will not be entered until you click the confirm link found there. You have been selected for this special survery to earn up to $100 per survey in 15 minutes from home! Click here to claim YOUR MONEY FROM THE GOVERNMENT! Enter to win a $10,000 CASH PRIZE! labib, WHAT TOPICS INTEREST YOU? 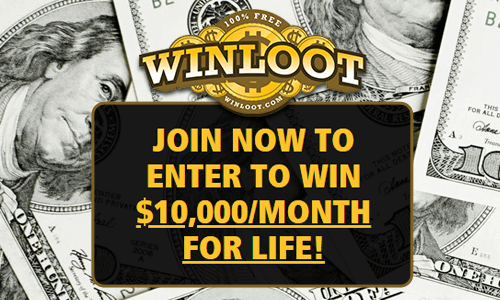 ENTER TO WIN $10,000/MONTH FOR LIFE! Enter The Craze! 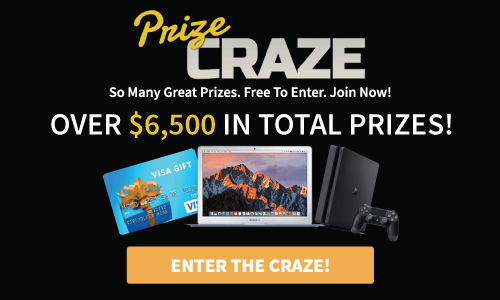 Over $6,500 in prizes! Join now for FREE! 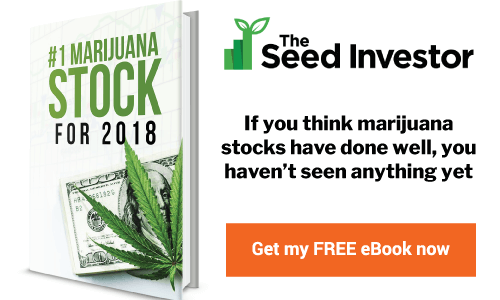 Free Guide to Marijuana Investing. Get Yours Now! 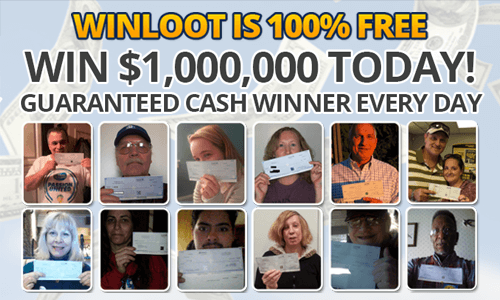 Win $1,000,000 Today! 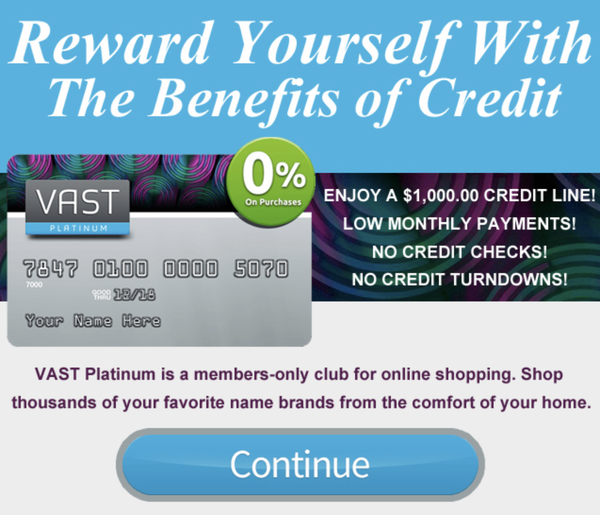 100% Free Sweepstakes!